Let me begin by saying…WOAH!! What a huge day this was. From the Port of Civitavecchia it was a 90min trip into Rome. We had pre-booked a transfer that made it nice and quick. 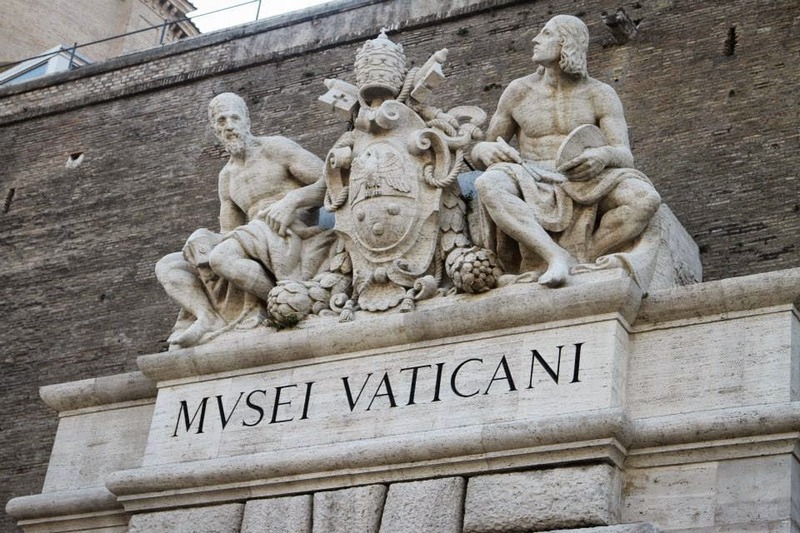 We were in Rome- Italy one minute…and in the Vatican city the next. 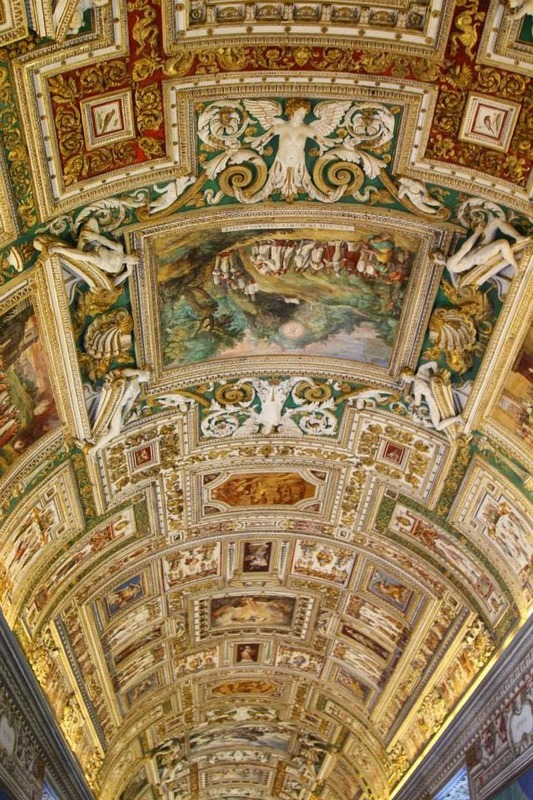 It took some time to actually battle our way indoors and into the Musei Vaticani and Capella Sistina but once inside we were gobsmaked. 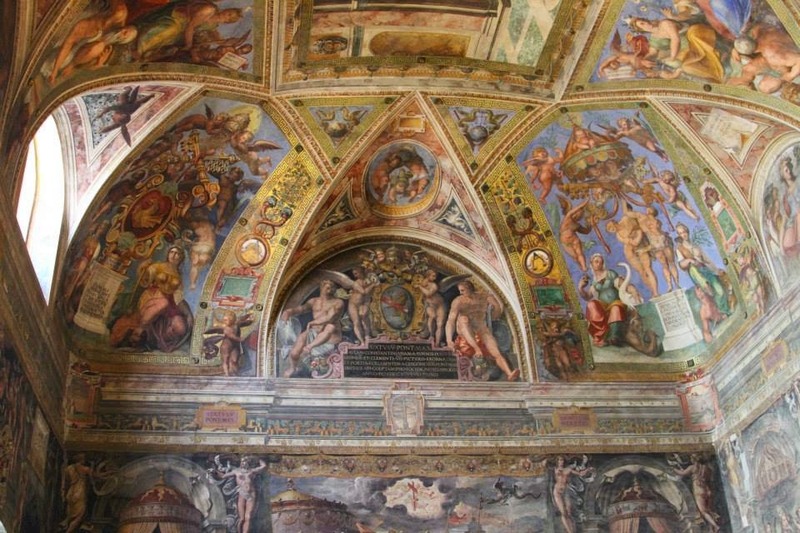 The artworks and fresco's covered the walls and ceilings. 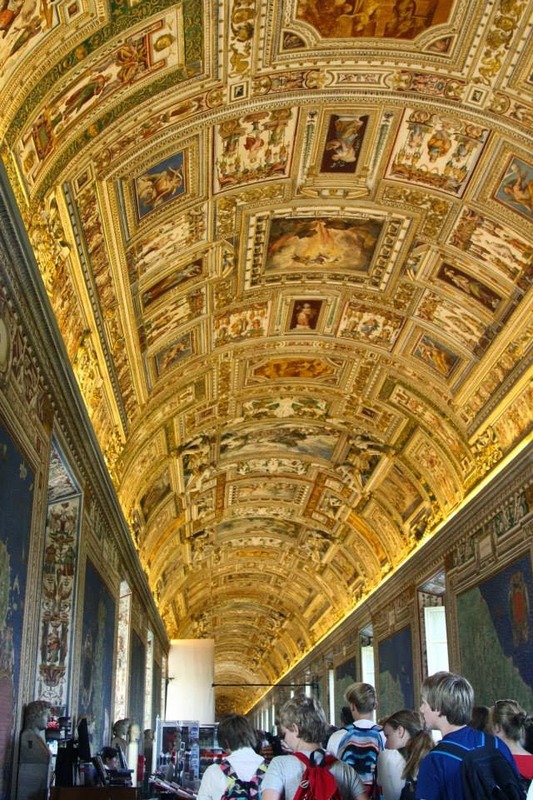 The Sistine Chapel…home to Michelangelo’s paintings was incredible…it was surreal to think I was standing in the Sistine chapel… and it’s so famous…and I’m in there…far out. If you are interested at all… there is a very good visual tour (((HERE))) its fast to load and shows just how amazing it is. 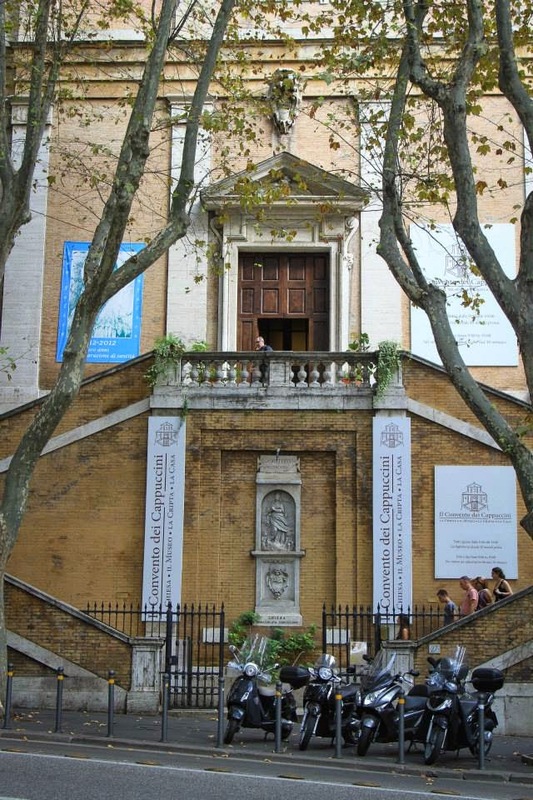 the Capuchin crypt is a series of small chapels (six I think) located beneath the Santa Maria della Concezione dei Cappuccini church. The crypt contains the remains of approximately 3700 friars who were buried between 1500 – 1870. The crypt walls are decorated with the remains and partial remains in an artistic fashion. There are walls made of skulls and entire skeletons adorning the walls. Was it eerie? I didn't feel so at all…I couldn't understand it… or why it was so… but it was fascinating and something I may never see again in my life. …it was a far grander scale than I imagined…and I marked it as one of the highlights of the trip. 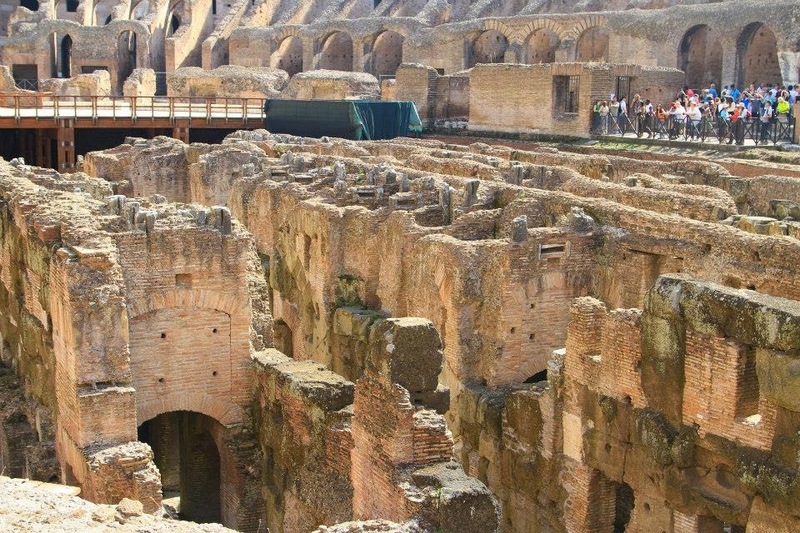 The Colosseum was built in around 70 – 72 AD by Emperor Vespasian of the dynasty dynasty as a gift to the Roman people. In 80 AD Vespasians son Titus opened the Colosseum with 100 days of games – gladiatorial combats and wild animal fights…9000 animals were killed on opening day.. The Colosseum Amphitheatre held about 50000 people. It is estimated that over the years more than 1 million animals and half a million humans were slaughtered in the games and executions. Now days parts have been destroyed but it is still so impressive and we could almost ‘feel’ what it would have been like back in the day. 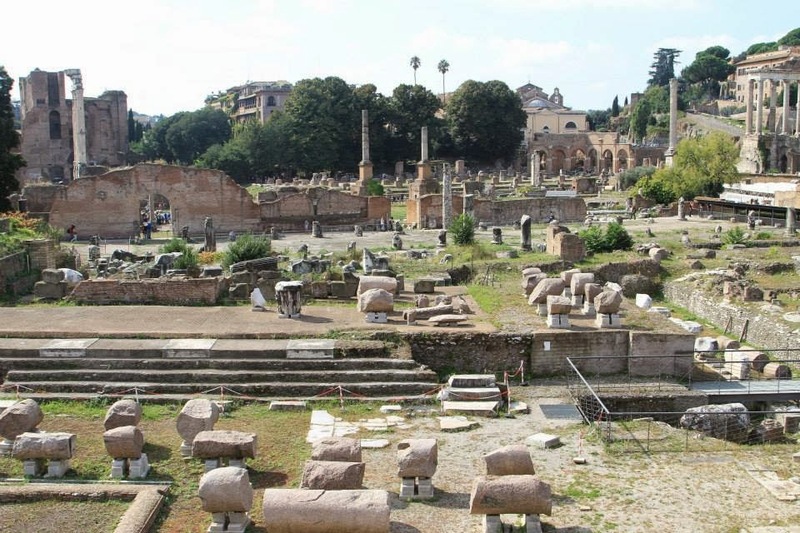 The Roman Forum – once the heart of ancient Rome and nowdays a collection of ruins which we wandered along and enjoyed. I tried so hard to half close my eyes and imagine life all those years ago. We all found it pretty impressive. We braved our luck… dragged out our best Italian vocabulary and found our way through the train ticketing and onto a train back to Civitavecchia and back onto the ship… what a massive day!! Rome was definitely a highlight day. Wow just wow. 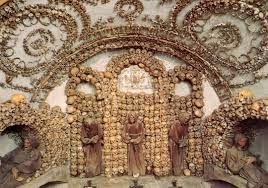 I've been to those places too Mardi with the exception of the capuchin crypt. It looks interesting albeit a bit left of centre. 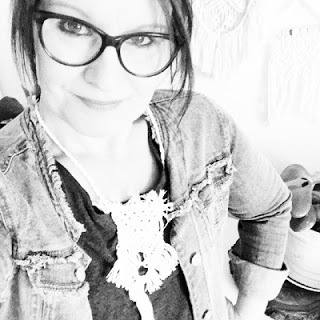 I so enjoyed reading your words. The colosseum is just so spectacular isn't it. I could totally imagine it filled with people. It must have been extraordinary.